Life can be hard for Honda Civic Type R owners sometimes. Sure, they drive the best sport compact currently on the market, but the Type R’s styling is so subtle, it just blends right in. There are bound to be people who appreciate its status as a total sleeper, but after the fourth or fifth time they lose it in the parking lot, even they’ll be forced to admit that they wish their car stood out a little more. Thankfully, the folks at Mugen have a solution. The car you see here is called the RC20GT concept, and it’s the latest version of a package Mugen’s developing for the Civic Type R. If you scroll through the photos at the bottom, you’ll notice the styling has been refined since it was first shown off at last year’s Tokyo Auto Salon. Even better, it’s not just an appearance package. In addition to offering better aerodynamics, the bumpers, front lip spoiler, hood, side sills, and wing are all made out of carbon fiber to reduce weight. 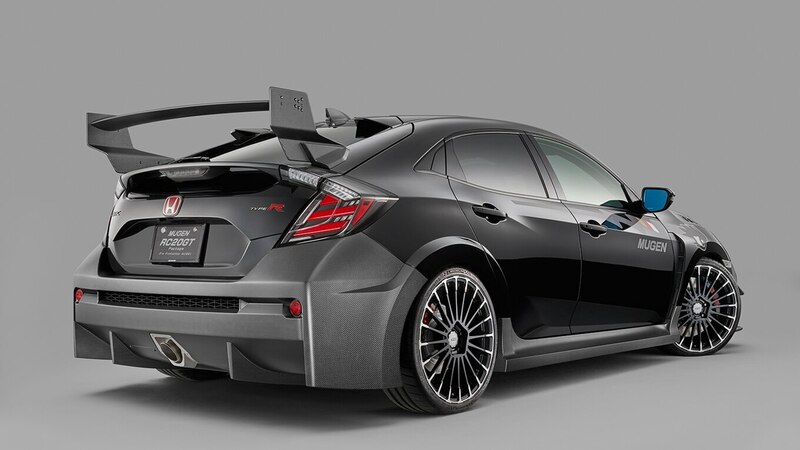 Mugen also gave the RC20GT an upgraded suspension, high-performance brakes, a single-outlet sports exhaust, new lightweight aluminum wheels, and improved the engine’s breathing. If you look closely, you’ll notice the RC20GT also gets cooler LED taillights. 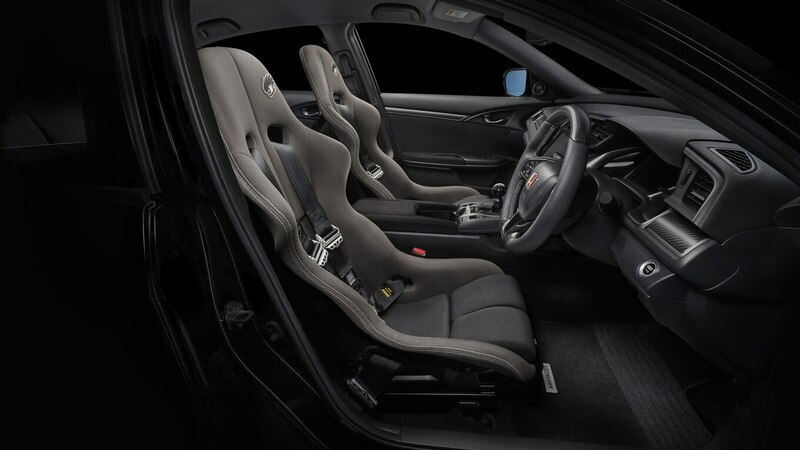 Inside, there’s a sports steering wheel, bucket seats with four-point harnesses, a short-throw shifter, and sporty new floormats. 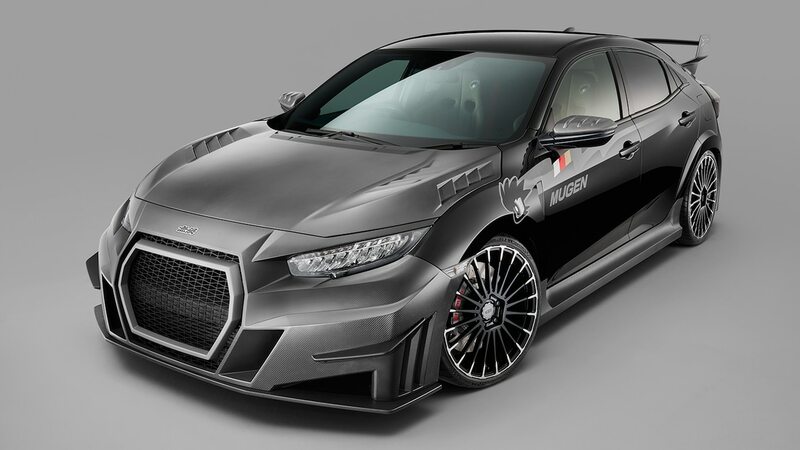 Since this is technically a concept car, Mugen has yet to announce pricing. 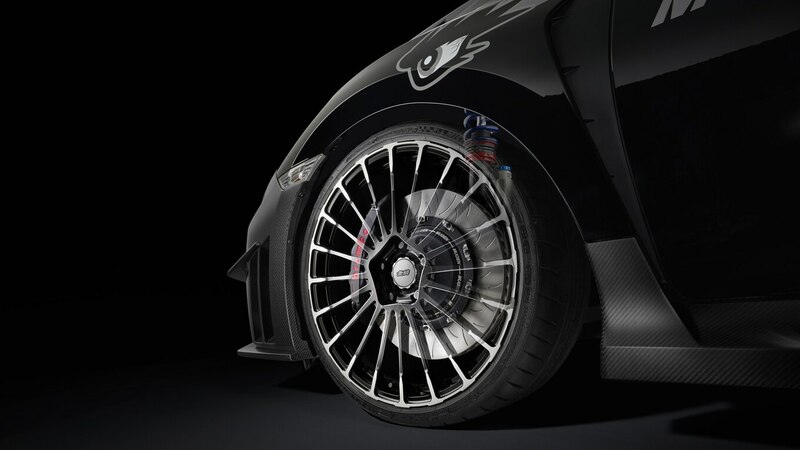 Odds are, it will be pretty pricey with all the carbon-fiber components and performance upgrades. But no matter what it costs, surely it will be worth the cost to finally have the car the Civic Type R always had the potential to be.